If you’ve been in Portugal in recent months and thought everything seemed busier than normal, it wasn’t your imagination. Reports state with increasing confidence that the country’s enjoying its busiest tourism year ever. The figures currently available refer specifically to the first half of the year, and show plenty of “double digit increases” on the year before. With this in mind, it’s fair to assume things will look even better once figures are available for the peak months of July and August. 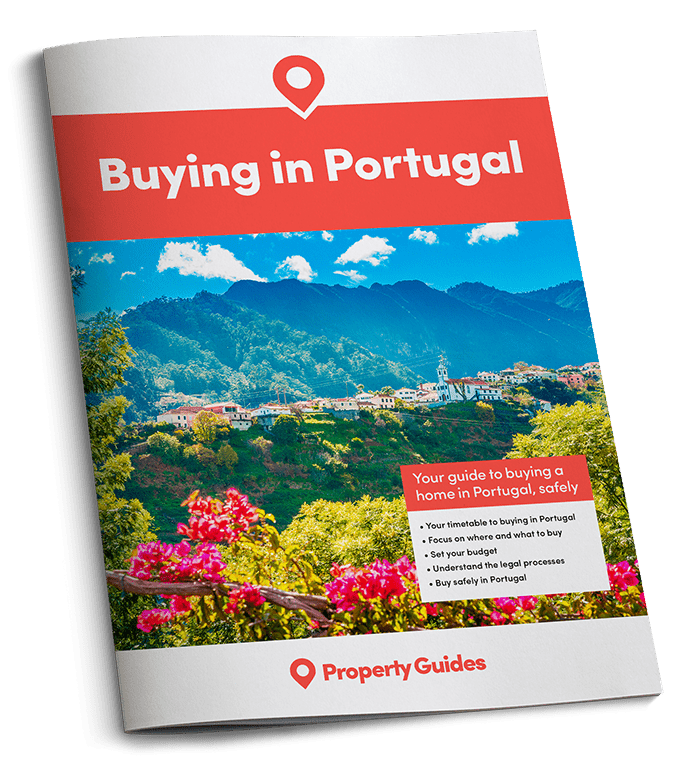 According to the report, nearly two Million visitors stayed in Portugal in June alone, averaging five nights each in the country. Even more impressive is the fact that 23 Million “hotel nights” were spent in Portugal in the first half of the year – an increase of over 10% on the year before. Portugal is gaining in popularity with visitors from America, Poland and Italy. Topping the growth table is visitors from France. That said, it’s still Brits who make up the majority of tourists to the Algarve. Visitors from the UK accounted for 70% of the Algarve’s hotel nights, and contributed an estimated €1.5 Million to the economy. The Algarve, in particular, is set to break records this year. As stated above, it’s likely that figures for the summer season will prove equally impressive. However, going beyond that, everything’s pointing to a very positive “shoulder season” too. Increasing off-season interest in the region is a real priority at the present time. Investment in more cultural events was recently announced. The hope is that Portugal will boost tourist numbers outside of the usual summer period – something that, right now, looks almost certain. Nearly two Million visitors stayed in Portugal in June alone. The report mentions that hotel prices right now are “on a par with Paris” – something rather uncharacteristic for Algarve, but sure to be great news for hoteliers. That said, the head of AHETA, a regional hotel association, plays down the success of this year. He states that the region is still “clawing back” from less successful times. Even so, all the signs are good for the continued success of Portugal and the Algarve. In tourism terms, at least, the country seems to be going from strength to strength right now.